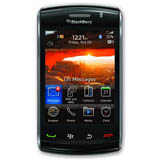 Sell your used smartphone for cash at uSell.com. 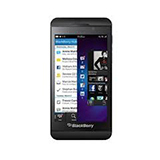 With uSell's smartphone trade-in, you can get a cash offer for your BlackBerry in 30 seconds or less. 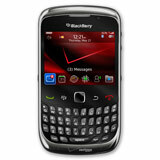 Start by selecting your model of Verizon BlackBerry from the list above. 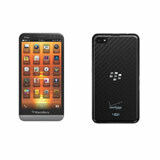 If your phone is from a different carrier, go here to get an offer for it. Lock in a top offer for your device and we'll keep your price good for 30 days. We'll even send you a postage-paid shipping kit for you to send in your phone for free and get paid. After you send in your smartphone, we will inspect your device and, as long as it matches your description, we issue you payment via check or PayPal.